Aren't they 7pm when we're on daylight saving or did I imagine that? Aren't they 7pm when we're on daylight saving? As each day passes, i get more and more convinced they've got rid of league sbc's this year. Agreed but didnt think they got rid of MM aswell.. Both years we've had league SBC's they were already out way before now. It’s over guys..the final hypetrain left without us..
EA communication still is ****. New game and they never learn. Yes..why not a calendar with set dates..how difficult can it be? Got Lozano from my master hybrid one, not bad but i should've sold when he was 38kish, now he's 28k & I'm feeling dumb. What other sbcs are worth the risk? Just keep him. Many got on FIFA today, but tomorrow this TOTW runs out, and he will only go up in value. Lozano won't get a OTW or a new TOTW next week. Is it confirmed we get Bundesliga POTMs? 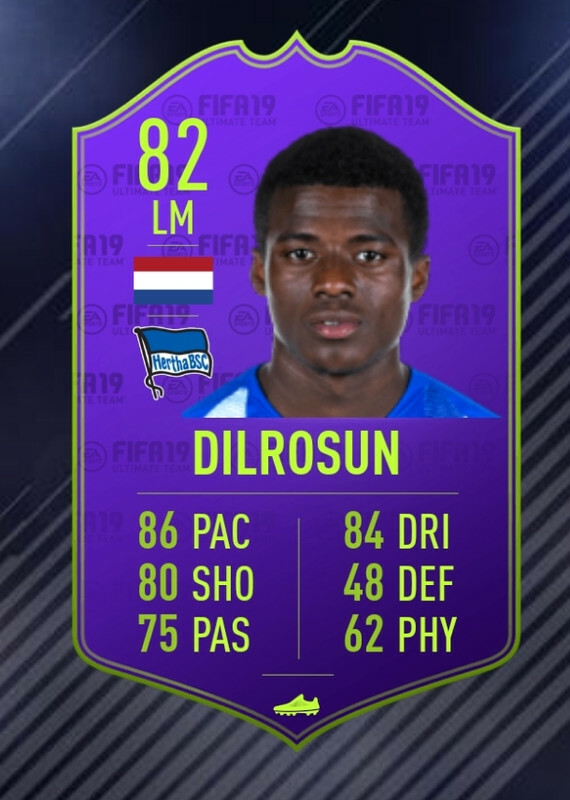 Never heard of this dutch guy as a dutch guy..
Are the Futbin solutions decent value? Completed all of them and got Casemiro, Firmino and Hamsik. I got Isco ederson and alli plus some 5-10k players. Cmon EA give me some more sbcs! Who we thinking for the Prem POTM for September? Tough one like. Their game on Sunday might have ruined that one. Aye he’s all I could think of, was he hat trick stands out.